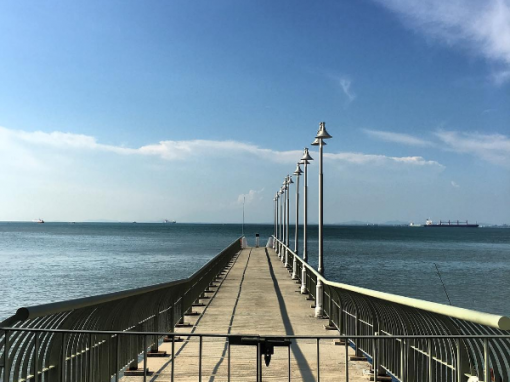 Penang Bridge International Marathon will be held on 25 November 2018 at Penang Bridge (first bridge). 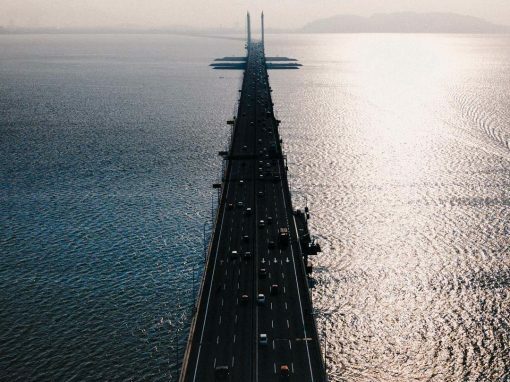 The Penang Bridge is a 13.5km (8.4-mile) dual carriageway toll bridge and controlled-access highway in the state of Penang, Malaysia. The bridge connects Butterworth on the mainland side of the state with Gelugor on the island, crossing the Selatan Strait. 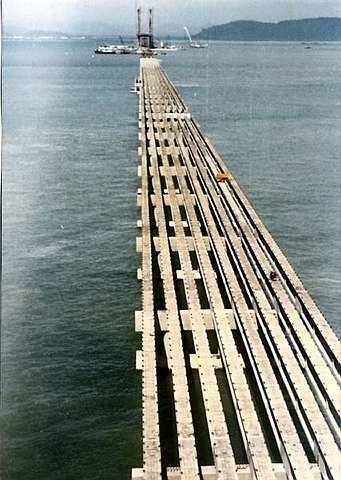 The bridge was inaugurated on 14 September 1985 and it is the first road connection between the peninsula and the island. 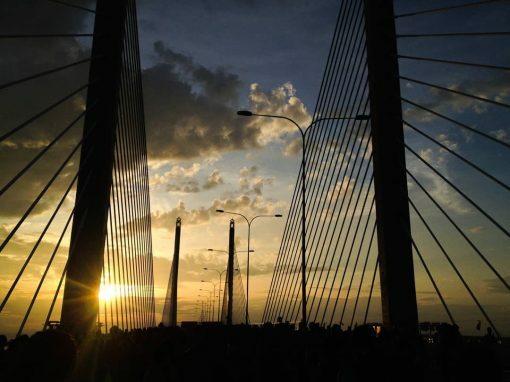 The bridge is well known as the second-longest bridge in Malaysia and the fifth-longest in Southeast Asia by total length, with a length over water of 8.4 kilometres (5.2 miles). The current concession holder and maintainer of the bridge is PLUS Expressways. The Penang Bridge is a 13.5 kilometre dual lane carriageway toll bridge and a controlled-access highway in the state of Penang, Malaysia. 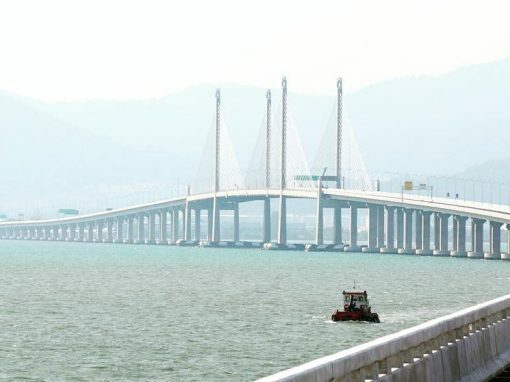 The bridge connects to Perai which is the mainland side of the state and with Gelugor on the island, crossing the Penang Strait. The bridge is the first and the only road connection between the peninsula and the island. 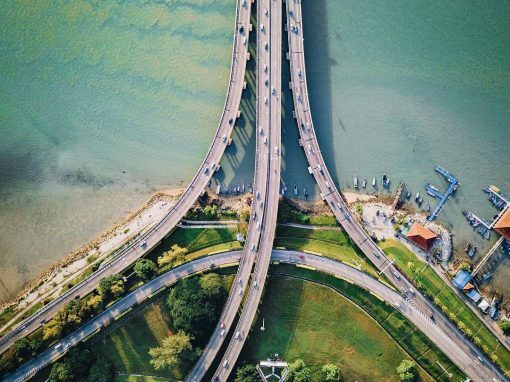 Did you know that it is also the second-longest bridge in Malaysia and the fifth-longest in Southeast Asia by total length, with a length over water of 8.4 kilometres! What a proud creation for the nation! Because of how Penang economy was growing rapidly, and causing a congestion on the Ferry terminal. The whole traffic condition in Penang was in deep chaos as well during the 1950s. 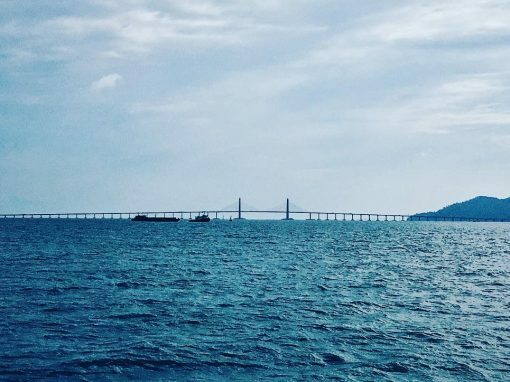 And during that time, Ferry is viewed as the only available transportation to connect from Penang Island to the Mainland. The people started to suggest in extending the ferry’s service, build a tunnel and even a bridge. And they hope that , with the construction of a bridge, it will help to ease out the ridiculous jams and also brings business by promoting the island. 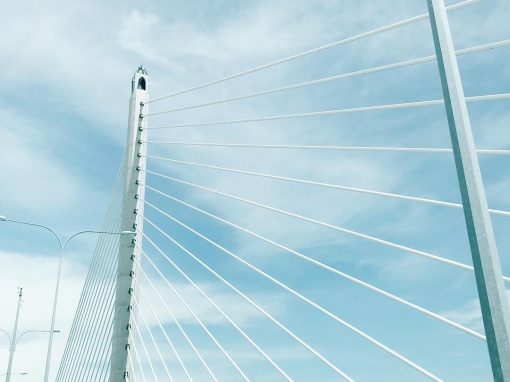 On 23 July 1981, Work Minister S. Samy Velu announced that the Penang Bridge would be constructed by using the cable-stayed concrete girder of the San Francisco Golden Gate Bridge instead of the steel-tied arch in the style of the Sydney Harbour Bridge. And this marks the start of massive construction projects that will be implemented. 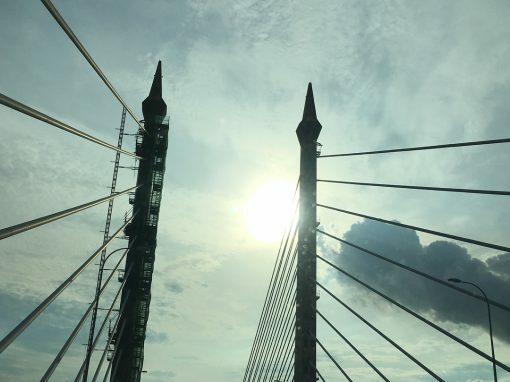 Dr Mahathir then sank the first pile of cement in April 1982 to kick off the grand projects and the dream of having a bridge in Penang has finally becomes a reality. 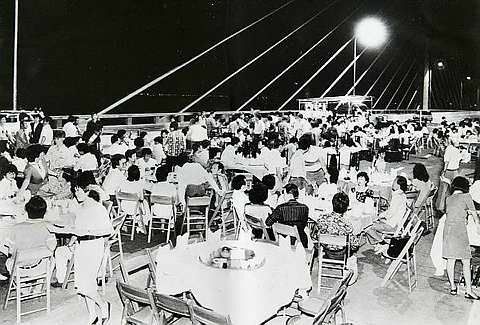 Historic day: The first and only dinner held on Penang Bridge prior to its public opening (circa 1987). Picture by retired engineer Freddie Ng.